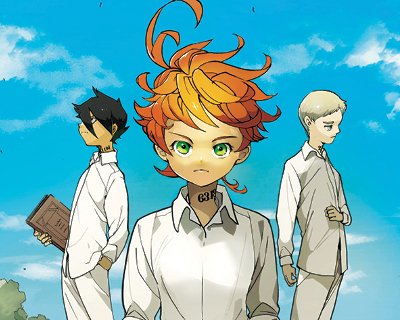 Read Every Chapter of The Promised Neverland! Start your Shonen Jump free trial today! The children of Grace Field House must escape a macabre fate before it’s too late. Never miss a new chapter. Follow The Promised Neverland today!